Pronomic Stage Pro-Line cables are known for their clean audio transmission and long-lasting components. The high-quality connectors and flexible yet strong outer sheath are the perfect match for the stage and won't let you down in even the most challenging situations. 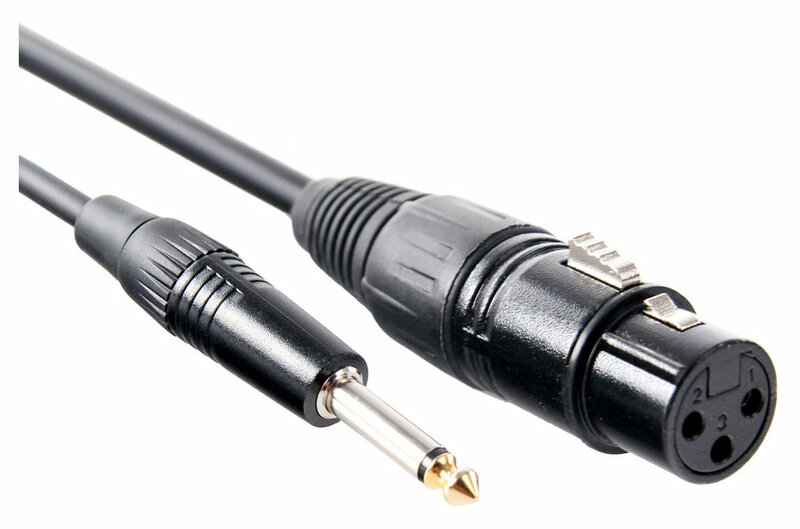 Only oxygen-free copper is used in the production of the Stage Pro-Line cable. This provides long-lasting, dependable quality and protects against corrosion. The connectors are hand-soldered and provide collet strain relief so that the solder joints are free from force. 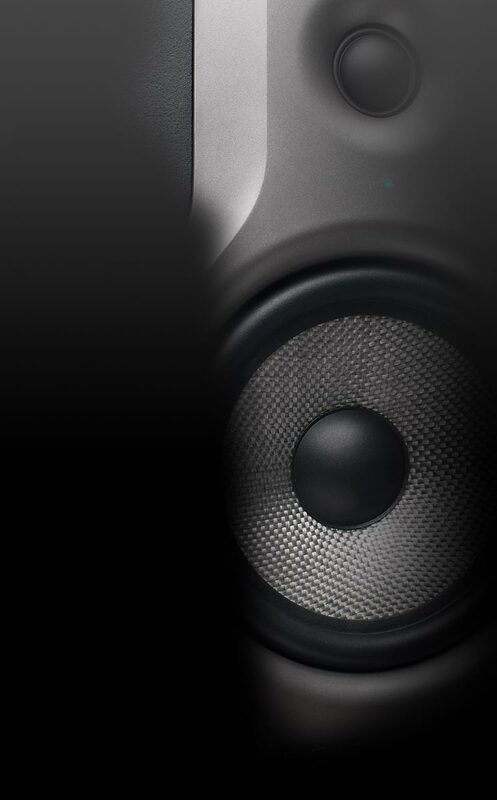 A high-density copper shield effectively protects the audio signal from impact sound and electromagnetic radiation, such as that generated by power cords and cables. 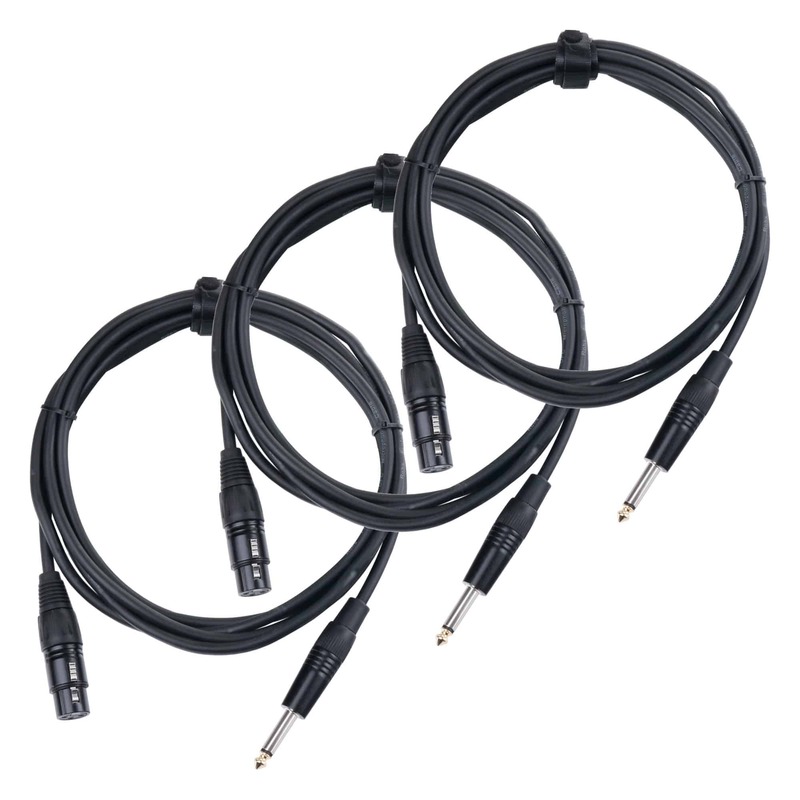 The Stage Pro-Line is a professional, unbalanced audio cable, which recommended for use as a microphone cable or for other XLR connections. It is also great for cabling in home studios.